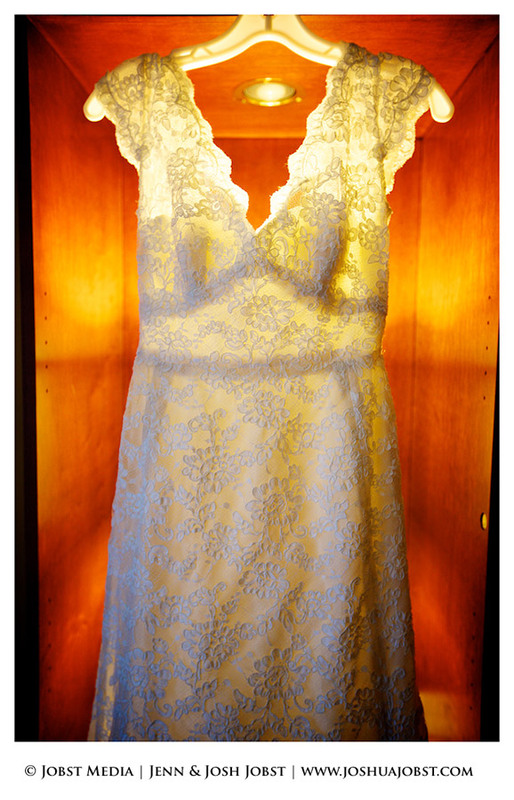 Becca and Jeff are an amazing couple who were married in New York City. We got so many cool shots and they were so easy to work with. 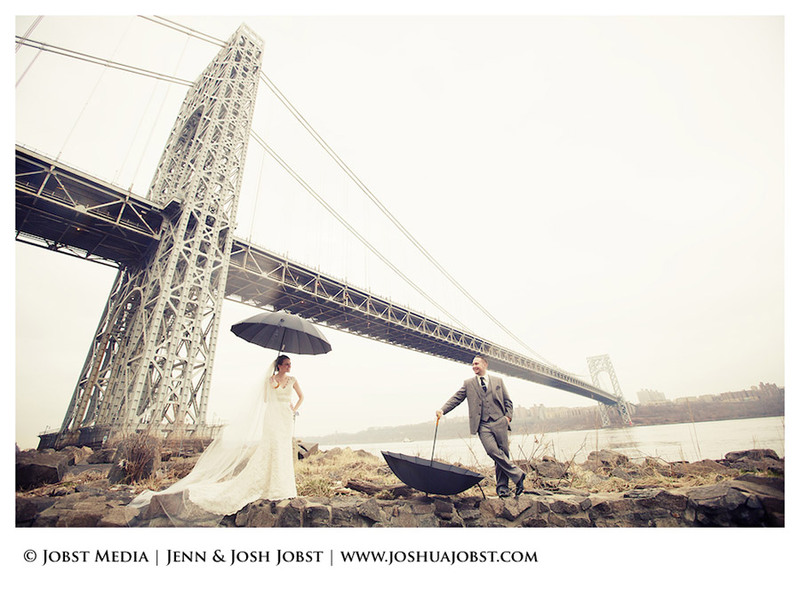 We just love the first look and photo shoot we did under the George Washington Bridge.! 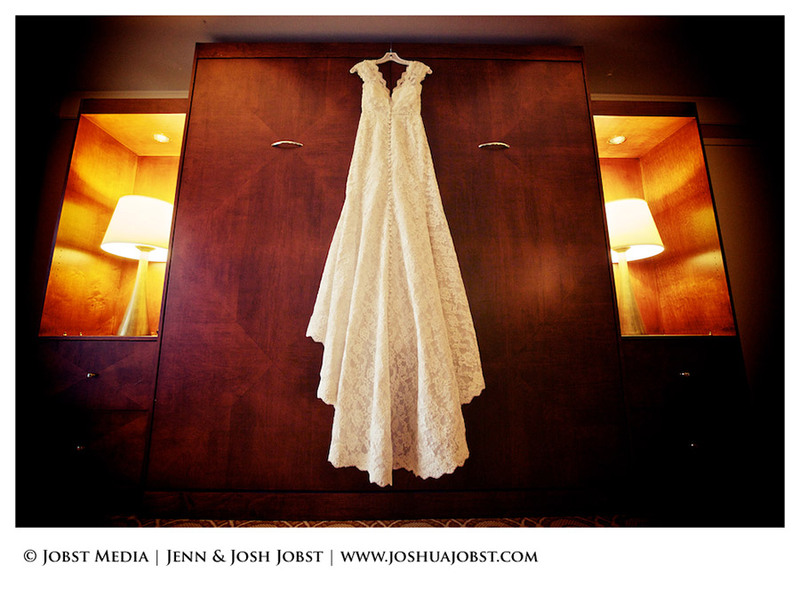 Josh and Jenn were the NYC Wedding Photographers for their big day.Congrats guys!